Radiocentre are once again partnering with Media360 for the two day event in Brighton 9-10 May 2019, with a special ticket discount. Bringing together senior decision-makers from brands, agencies, media owners and technology companies, Campaign’s flagship conference promises to deliver thought-provoking content and inspiration at every turn at The Grand, Brighton. The social programme includes an exclusive drinks reception on the British Airways i360 and a gala dinner. This year’s theme is Building Brands in a Digital Economy and sessions include Damian Collins MP on whether 2019 will be a game-changing year for regulation of the digital advertising duopoly. 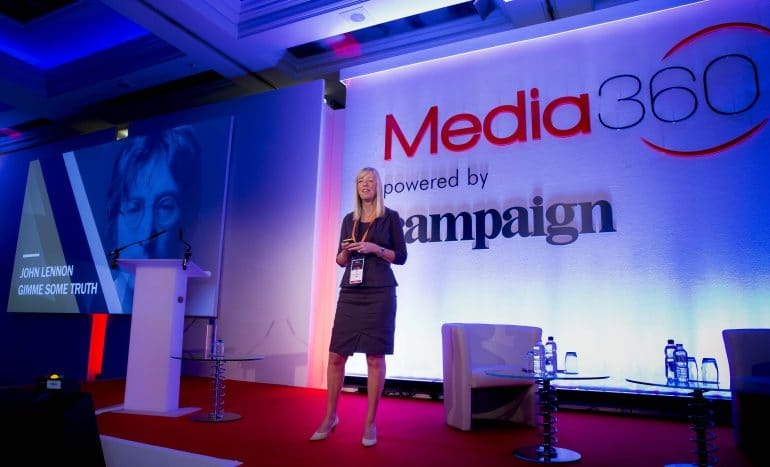 “I have been lucky to attend Media 360 a number of times, and like most people who come along, have always left feeling invigorated and nourished by spending two days immersing myself in some great debate and insight. Tickets are on sale now and Radiocentre members can save an extra 10% by using discount code RC383. View the agenda and speaker line-up here.